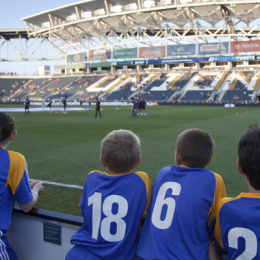 Scott Ellis is a product development guy by day, husband, dad, men's league soccer player, youth soccer and basketball coach, and 9-year season ticket holder. He believes in craft beer, grilling pretty much anything, the beautiful game, sports movie montages, and that Jimmy Chitwood can take anyone one-on-one. Follow him on Twitter at @ScotteDoop_COYB. 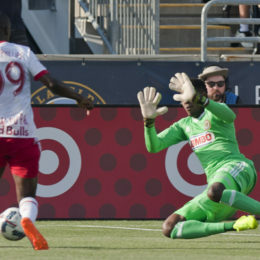 This is the Union’s best season. It’s also not perfect. 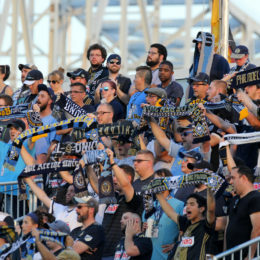 Fans’ View writer Scott Ellis takes it all into account in his season ticket decision. 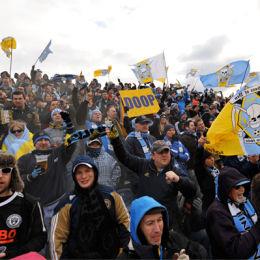 Fans’ View contributor Scott Ellis switches things up a bit, as his son switches clubs. 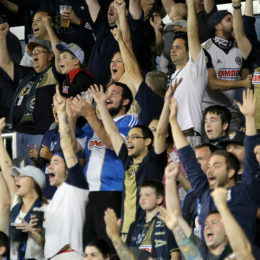 Fans’ View’s Scott Ellis asks how important the upcoming U.S. Open Cup final is for the Union and its fan base. 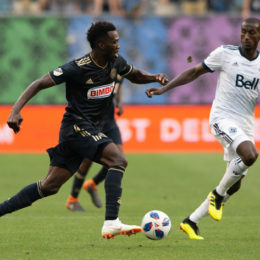 Fans’ View’s Scott Ellis has a request for the Union. 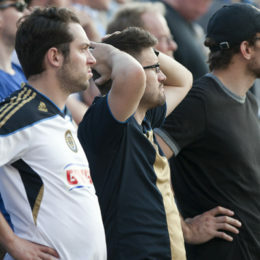 The Union’s plans are wearing on Fans’ View’s Scott Ellis’s patience. 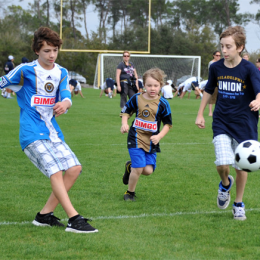 Scott Ellis has been a Union fanatic since the beginning. Now, something has changed. 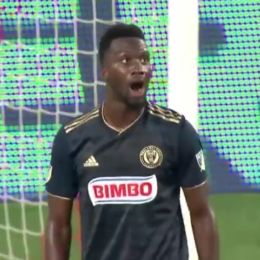 It’s well established by now that part of being a lifelong Philadelphia sports fan is the familiar feeling that no matter how well things seem to be going, there’s always trouble lurking just ahead.